CentOS is a conservative distribution, meaning you get the most stability and security out of it, but this comes at the expense of newer features like the latest PHP release. Fortunately there are ways around for getting a newer PHP on CentOS by using one of the several repositories out there providing updated packages. My personal choice for this task is Remi’s Repository. This will get the latest 7.2 release alongside the existing older one (most likely PHP 5.4). 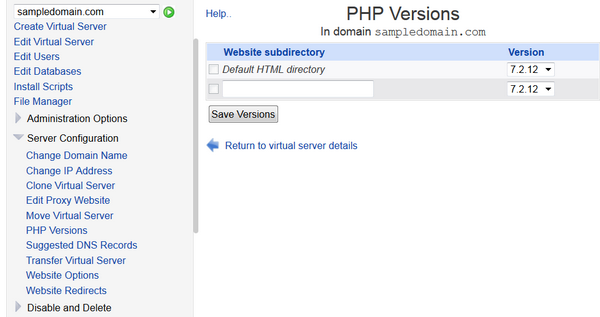 Running two (or even multiple) PHP versions simultaneously will allow you to individually switch Virtualmin virtual servers between PHP versions one at a time (WHM has a similar feature), for the added comfort of testing the sites for code compatibility. 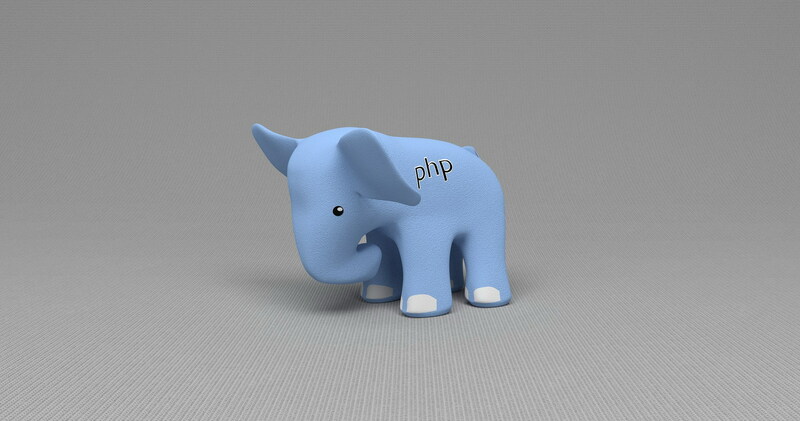 Virtualmin will use the highest available PHP version for new virtual servers by default, so keep that in mind.